The Schumacher XP2260 is a portable battery with several builtin capabilities. I have being using it for a few years, it’s portable enough to bring when camping or to have it inside my car for emergencies. It weights 10.84 kg/23.9 lbs. 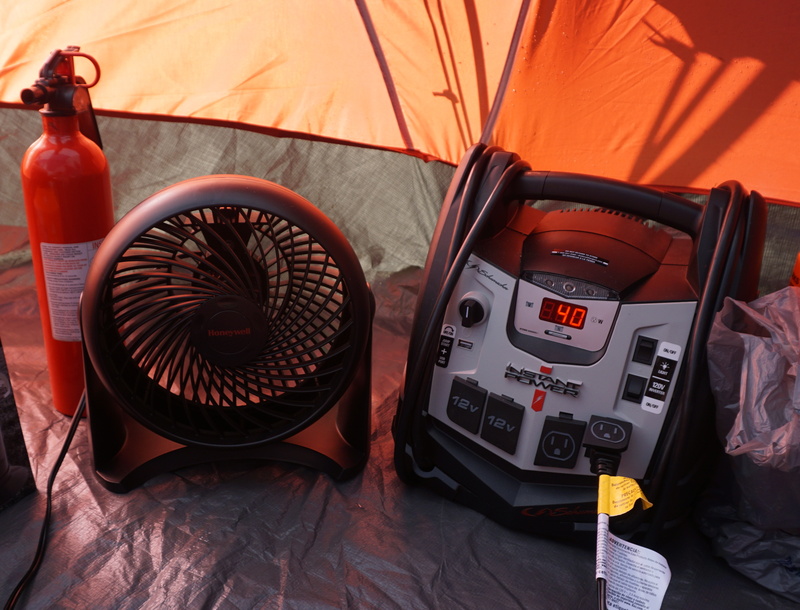 It has a light, 2 12V outlets, 2 120V AC outlets, 1 usb 5V outlet, and built-in air compressor inflator/deflator with pressure gauge, and jump starter cables. It’s powerful enough to power small appliances up to 200 Watts (it can hold peaks of 1200 Watts) and 1.7 Amps. I have used it for powering laptops, mobile phones, small fans, inflatable beds, etc. 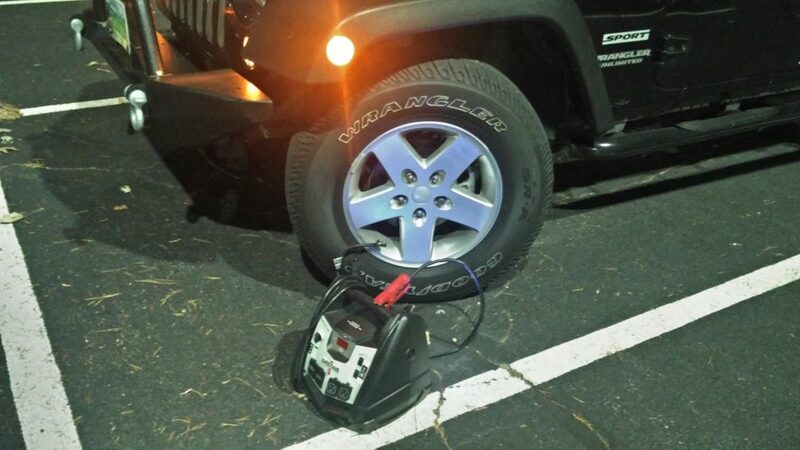 The built-in compressor also comes very handy to inflate tires when needed. 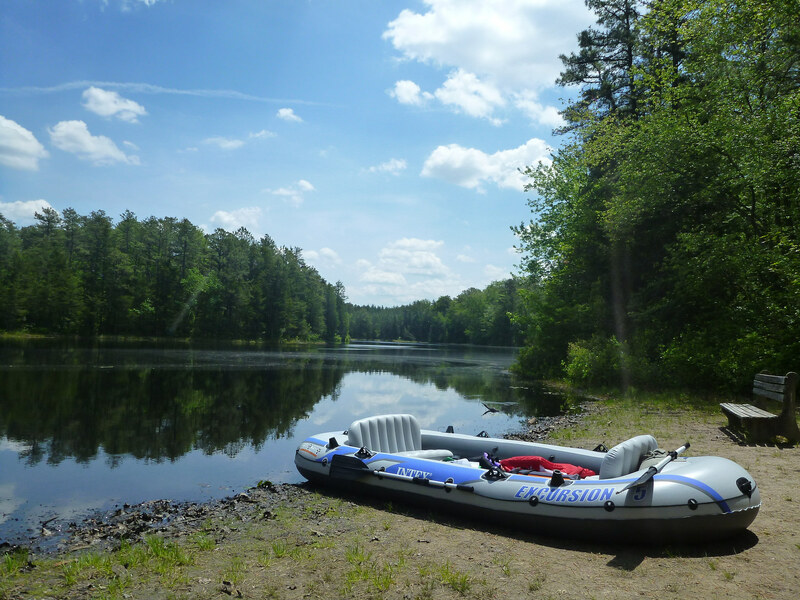 I also have used it to inflate and deflate a boat few times. Turn off the car, open the hood. Place the XP2260 somewhere stable with enough room so the cables can reach the battery. Plug the red clip to the positive terminal of the car battery. Plug the black clip to the negative terminal of the car battery. Turn on the jump start switch in the XP2260. Try to turn on the car. If it fails, wait and try again in a minute. It took me a few times to car to start. When/if the car starts, turn off the jump start switch in the XP2260. Remove the black clip from the battery. Remove the red clip from the battery. Store the XP2260. Close the hood. For a more detailed instructions, check the user manual. 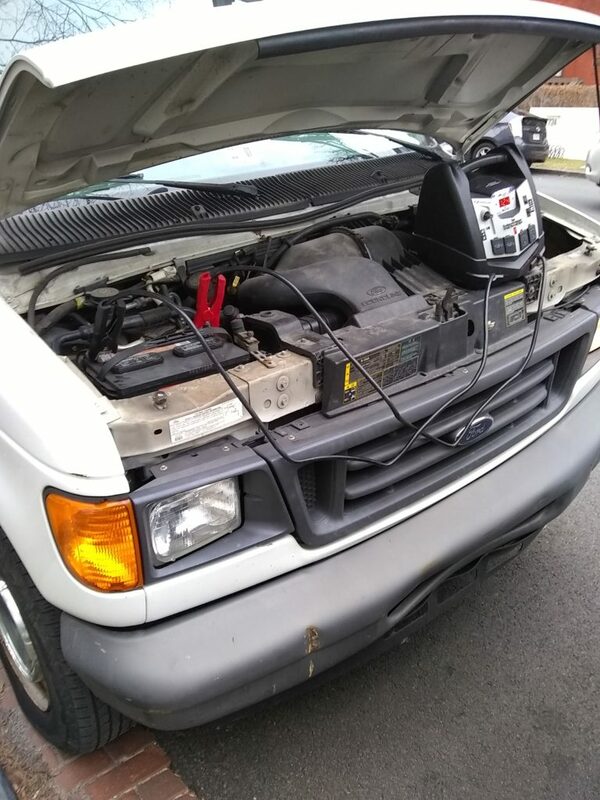 Overall, I recommend this product if you are looking for a portable battery that can power regular devices, have an air compressor, and is able to jump start a car. It does takes some space in the trunk, and is a little heavy, but it pays off in functionality. There are other options in the market that are cheaper, lighter, but they don’t store as much energy and usually don’t have the air compressor. I have so far used all the functionalities of this device and I’m very satisfied with it.